Sarah Novotny of NGINX, Inc.
For a list of all the features added during the last year, check out the release notes for 1.8. In NGINX nomenclature, stable (now version 1.8) means that the feature set is fixed; only critical bug fixes are committed to that branch. Stable does not necessarily mean more reliable or more bug‑free. 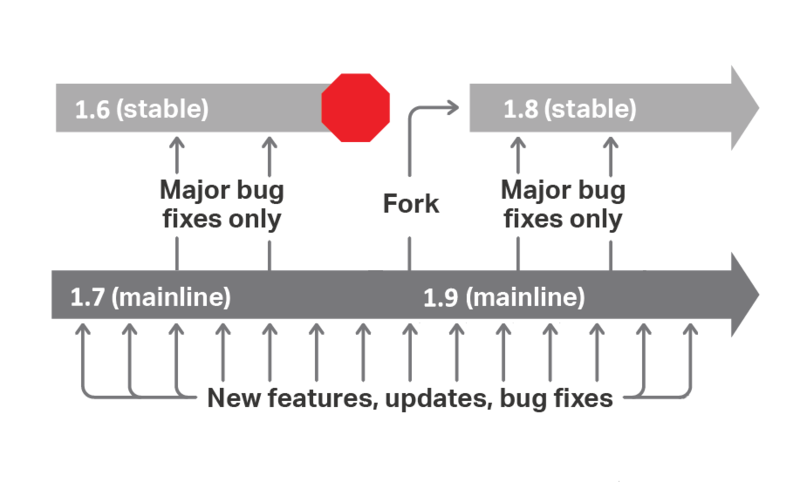 In fact, the mainline branch (now 1.9) is generally regarded as more reliable because we commit a wider range of bug fixes to it, not just the critical fixes merged into the stable branch. On the other hand, any changes to the stable branch are very unlikely to affect the operation of third‑party modules, whereas in the mainline branch the addition of new features might do so. For more information about how we do our branch renumbering, check out last year’s post about the 1.6 and 1.7 branches. The first new features we’re adding to 1.9 are TCP load balancing, which will allow our users to load balance TCP‑based applications, and support for upstreams in shared memory zones, which improves failover consistency among worker processes. We’ve begun writing deployment guides about load balancing some of the more common services that use TCP. Looking forward to later this year, you can expect an implementation of HTTP/2, and the addition of a dynamic pluggable module interfaces. There’s great work being done and lots to look forward to in 1.9. NGINX Plus is the commercially supported version of NGINX, with a number of additional features. NGINX Plus tracks the mainline version of NGINX, and is typically released on a quarterly cycle. 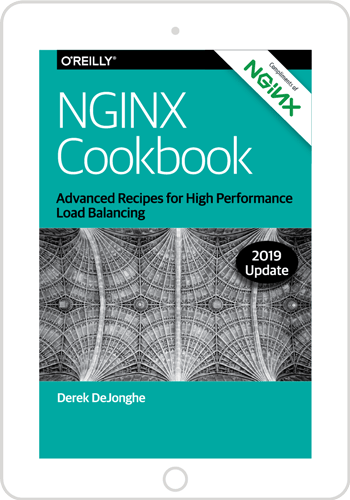 New features from the mainline branch are merged into NGINX Plus and released once they have passed full integration testing and have been proven in the field in the mainline branch.